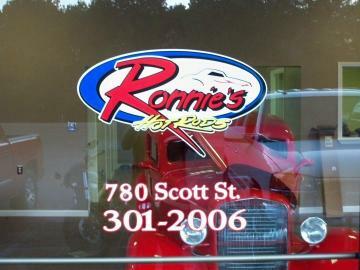 Established in 2006, Ronnie's Hot Rods is a family-owned full-service automotive shop that creates one-of-a-kind vehicles that make a statement on the road or in a car show. Ronnie and his crew have been working on cars for years, turning a hobby into a passion. From restoration to custom projects, we provide high quality services and parts built for performance. To learn more about creating your dream car, call Ronnie's Hot Rods today at 622-301-2006!